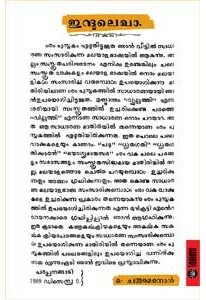 Memoirs of Philipose Mar Chrysostom, the Valiya Metropolitan Bishop of the Mar Thoma Church. ‘Cancer Enna Anugraham’ shares his unique way of treating cancer with willpower and faith. Co-author Babu John.